As Podcasters, we can learn from Radio. The good and the bad. Why compare a Radio station new format launch to a Podcaster Episode 0 launch? Because we as Podcasters do a better job at it, and we need to recognize that we do. Whatever we do, as long as we do something. And not do what Radio does. The launch of Huntsville's New Alternative 92.9! Ever wonder what it's like for a new station to go on the air?! Well here's what it looked like at 9:29am as #TrashPanda turned into Huntsville's New Alternative 92.9! Like, share, and help us get the word about your new favorite station in the Tennessee Valley! Yeah, if that was a Podcast launch, well, you know what the download numbers would look like. Prepare, be prepared and launch your Podcast! Recorded in Studio C at the 511 Studios in the Brewery District, downtown Columbus, OH. Subscribe to my free weekly Open The Mic Newsletter at www.circle270media.com. 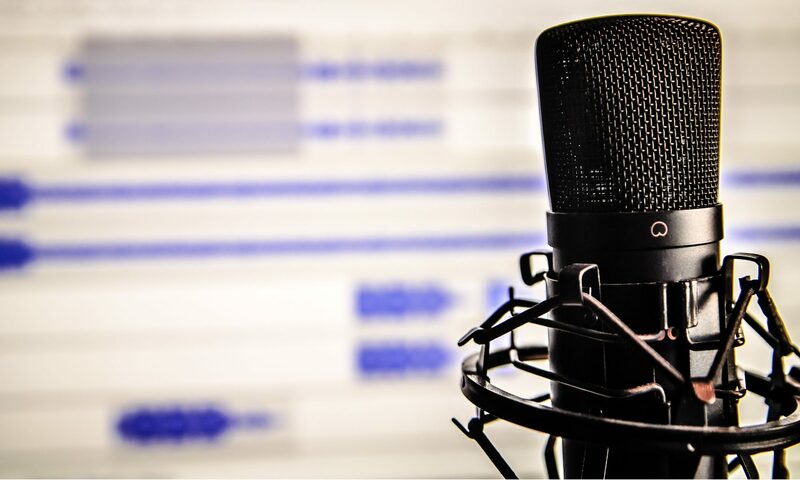 It’s chock full of podcast news you may have missed, as well as social media, sales, and audio production tips, as well as insights on how to grow your podcast. Anything that catches my eye that I think you, the Podcaster, should know about. Brett Johnson is the owner and lead consultant at Circle270Media Podcast Consultants. With over 35+ years of experience in Marketing, Content Creation, Audio Production/Recording and Broadcasting, the podcast consultants at Circle270Media strategically bring these strengths together for their business Podcast clients. Email us at podcasts @circle270media.com to set up time to talk more about your new or established business podcast. A travel podcast produced by a Kent State University student as she studies abroad in Italy. Itali-unknown Podcast only on Spreaker. Brett Johnson is the owner and lead consultant at Circle270Media Podcast Consultants. The podcast consultants at Circle270Media have over 30+ years of experience in Marketing, Content Creation, Audio Production/Recording, and Broadcasting. We strategically bring these worlds together with Podcasting. Here are 3 mistakes I’ve encountered with my new podcast clients that if were addressed prior to launch would have saved some sleepless nights.